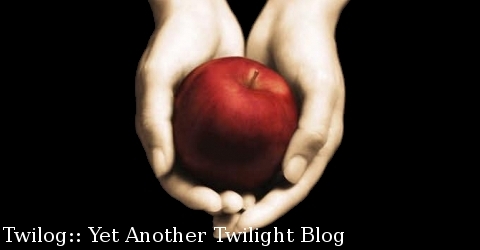 This is a blog written by a boyfriend and girlfriend team about the Twilight saga and all things related. Thanks for visiting, and any feedback is greatly appreciated! Thanks! We look forward to seeing you here! I’m finally able to add affiliation buttons; if you have one that’s 100×35, send it my way and I’ll add you to my list instead of just the blogroll! OK, I will be working on that. Jeremy knows how to make those better than I do, I will send one your way when we have it done!